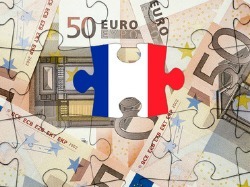 Until the introduction of a French finance law in July 2011, there had been a lot of uncertainty surrounding the treatment of foreign trusts with any connections to France. Since then, the new regime has brought in different rules regarding the inheritance and gift tax, wealth tax and income tax treatment of such trusts. 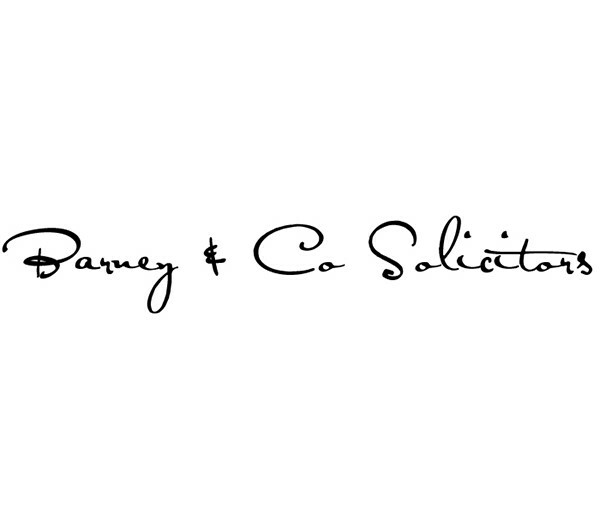 It is important to note that the law has been drafted in a wide reaching manner so that, for example, trusts arising on death under a will or intestacy will be included within the scope of the new rules. There is now an obligation for trustees to declare the existence of trusts to the French tax authorities if the settlor or any of the beneficiaries are French resident, or if any trust assets are situated in France. Penalties apply if these obligations are not met. These declarations must be made annually during the trust’s lifetime, and further declarations are required if the trust is modified or wound up. The new regime has also introduced specific tax rules applying to trusts. For inheritance tax purposes, how the trust is treated will depend on whether a transfer is regarded under the new rules as a ‘normal’ gift or succession. If it is, the usual French gift and inheritance tax rules will apply. Otherwise, a specific tax charge will apply, at either 45% or 60% depending on the circumstances. For the usual rules to apply, a ‘determined’ share of the trust assets must be passing to a ‘determined’ beneficiary. This is likely to apply where a trust comes to an end and a specific share is passed out to each beneficiary, for example. However, how far the ‘normal’ rules will apply in practice remains to be seen, as it is not yet completely clear what will be classified as a determined share and what will not, for example. Tax charges will arise either when assets are transferred by trustees to beneficiaries or on the death of a settlor, regardless of whether or not the assets are passed out to the beneficiaries at that time or remain in trust. This means that there will be tax charges on the death of each generation of beneficiaries if assets remain in trust, as is common in the UK for example. In light of these changes, it is important to think very carefully before settling any French property on trust, or before including anyone who is a French resident as a beneficiary of a trust. Furthermore, should a beneficiary of an existing trust move to France, it may be appropriate to think about excluding them as a beneficiary. For those already affected, there may be possibilities for reducing the impact of the regime; for example, deciding to wind up the trust. There are many factors that will require consideration, however, such as the inheritance tax and capital gains tax implications in both the UK and France. What possibilities may exist will depend upon the terms of the trust and therefore what options are available to the trustees. Should you be the settlor, trustee or beneficiary of any trust with a French connection, it is important to be aware of whether these new rules impact on you. It is also likely that your estate will be affected on your death if you or any of your beneficiaries are French resident, or if you own French property. One of the most important steps to consider is the preparation of a separate French will, so as to avoid your estate becoming subject to the French trust regime. If your French property passes under your English will, it is likely that it will be caught by the trust rules simply by virtue of the fact that the assets will come to be under the control of the executors or administrators while the estate is being dealt with. By preparing a separate French will dealing with the French assets you are therefore likely to simplify matters for your executors and beneficiaries.